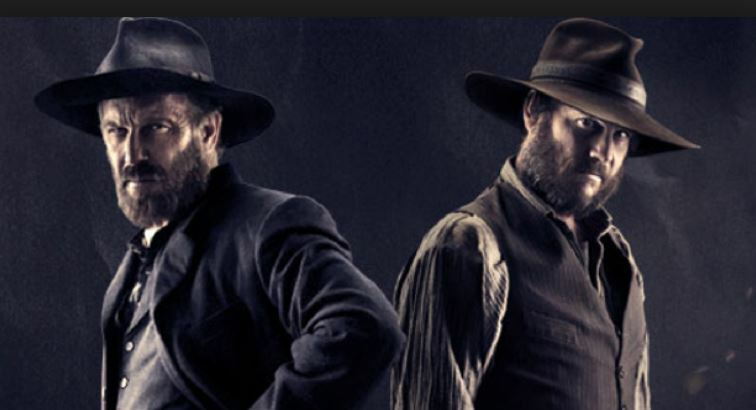 Kevin Costner and Tom Berenger each earned an Emmy for their roles in the History Channel’s Hatfields and McCoys mini-series. Kevin Costner is not known as a TV star – he’s a movie star. However, he has never before won an award for acting. His Dances with Wolves wins were for directing and producing. He deserved his Emmy for his portrayal of “Devil” Anse Hatfield— the severe, grizzled patriarch of the Hatfield clan during the infamous Hatfield–McCoy feud which has since formed a part of American folklore.